On Oct 4th, Google announced its second generation of Pixels as Pixel 2 and Pixel 2 XL. 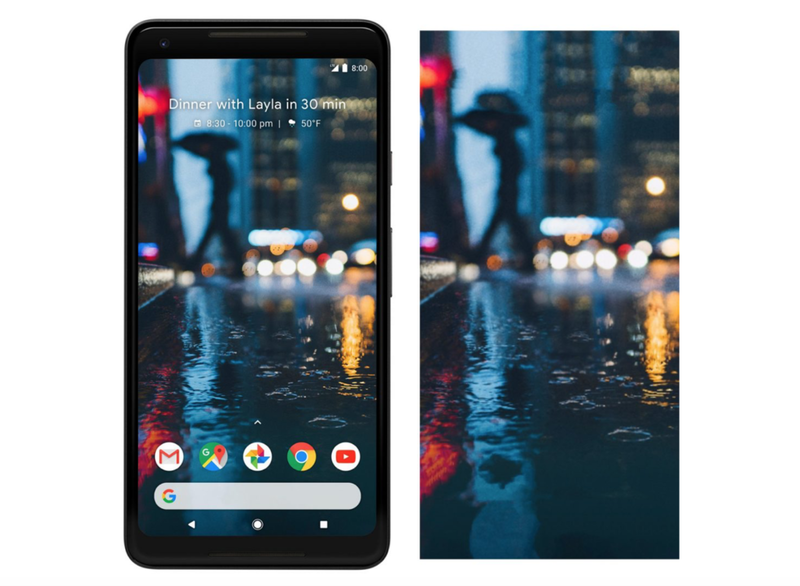 Introducing an aluminum, lightweight design, the Google Pixel 2 and Pixel 2 XL brings front facing stereo speakers, a fingerprint reader on the back, an Always On display, a camera that has received the highest rating on DxOMark, and several other features that bring the device on par with any other flagship phone of the year. For more, stay tuned as we will keep this space updated as more stock wallpapers comes up! Do you like it?